Showing results by narrator "Alexander Kompanetz"
You will notice in this program, that occasionally the endings of certain Russian words change slightly depending on different cases. However, since this is not a grammar audiobook, this program will not teach you these skills, nor will it teach you the accusative, genitive, dative, instrumental, or prepositional cases. 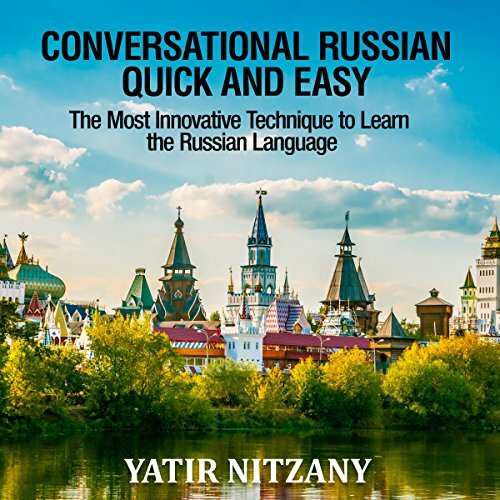 The only thing this audiobook offers are the necessary tools to become conversational in a foreign language in record time. As previously stated though, with regards to grammar and pronunciation, you are on your own!